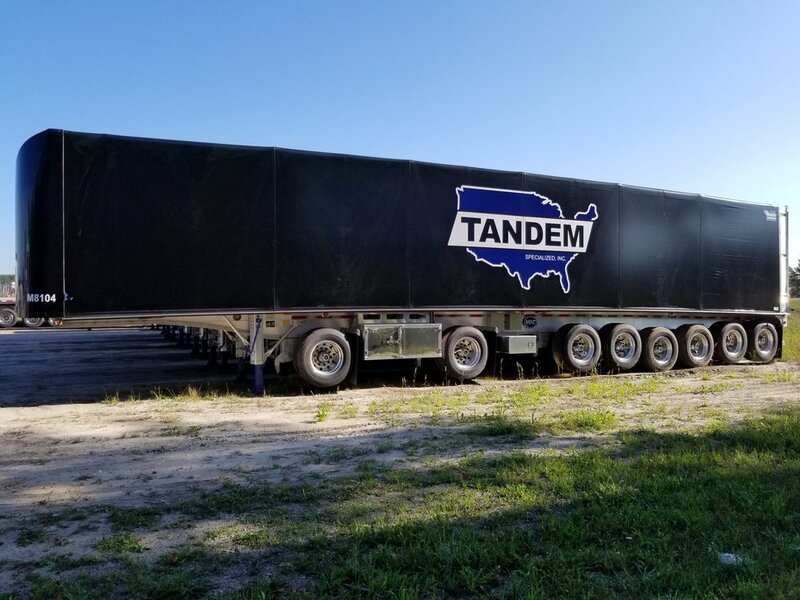 Enjoy our gallery, it offers great insight into the operations of Tandem. 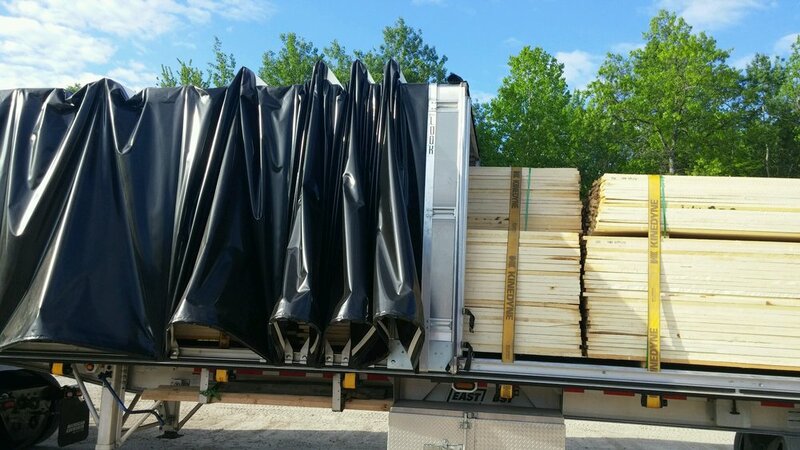 We have a large amount of equipment to look through. 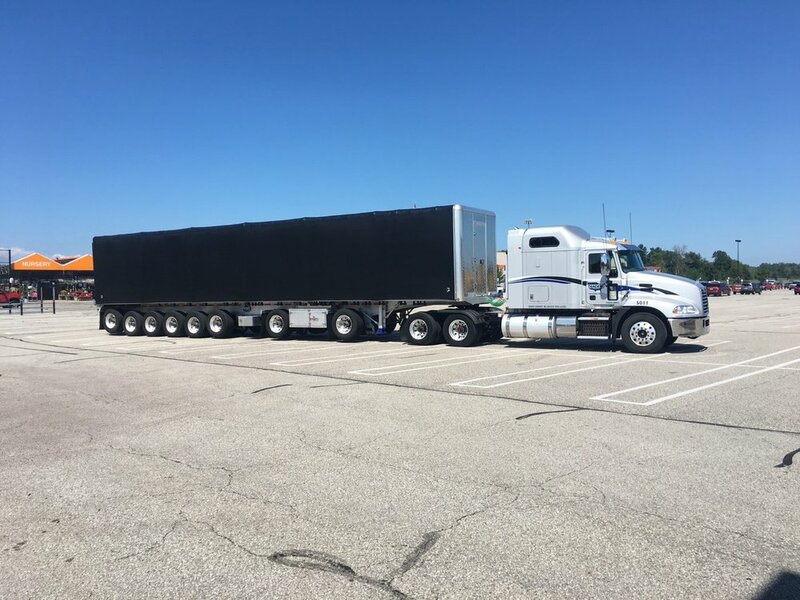 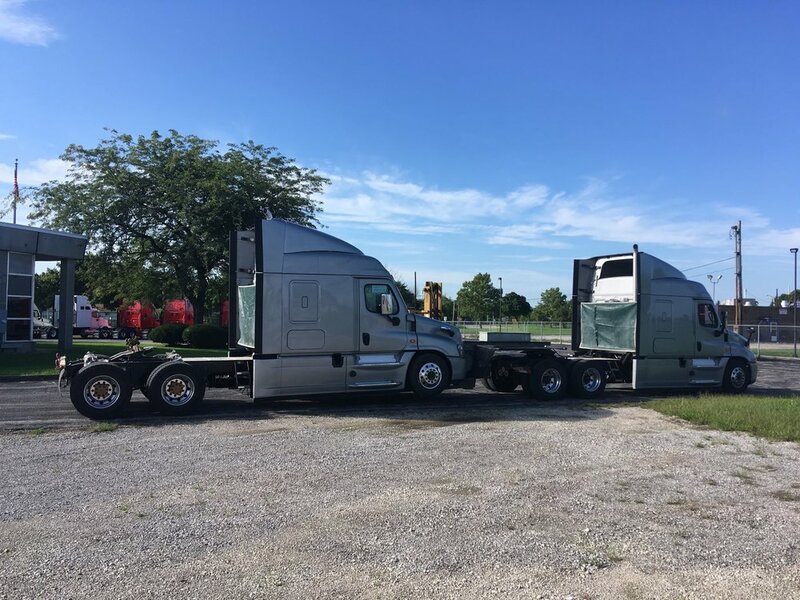 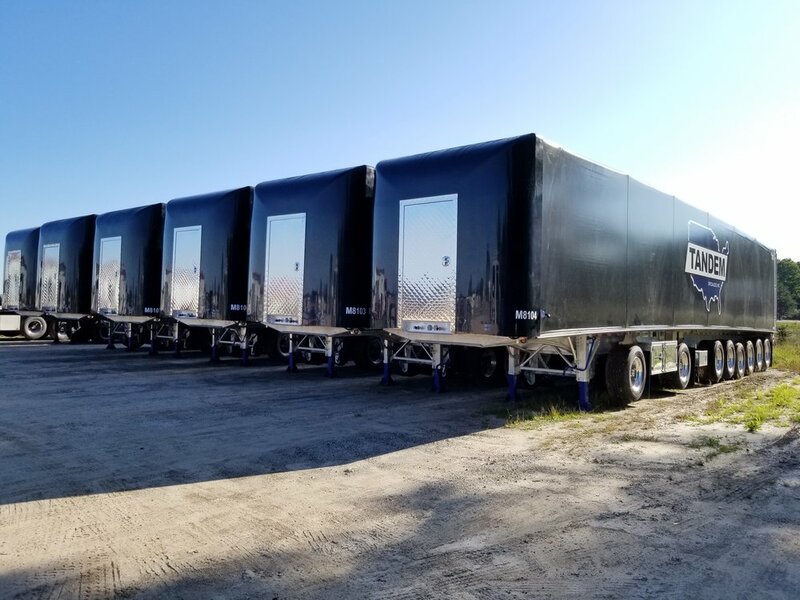 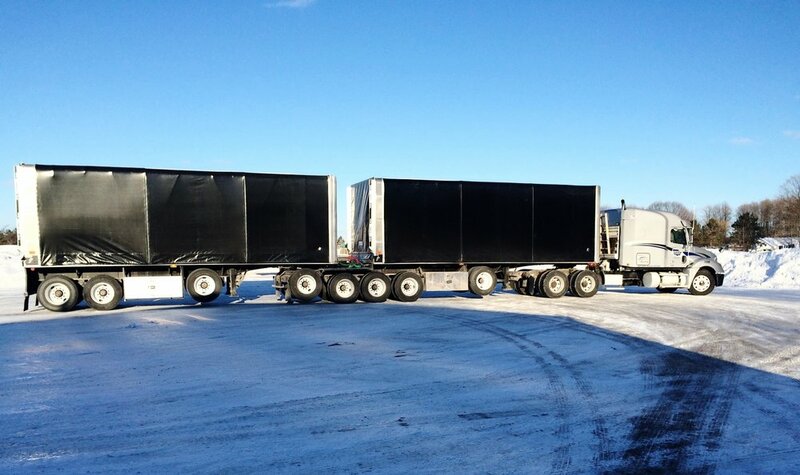 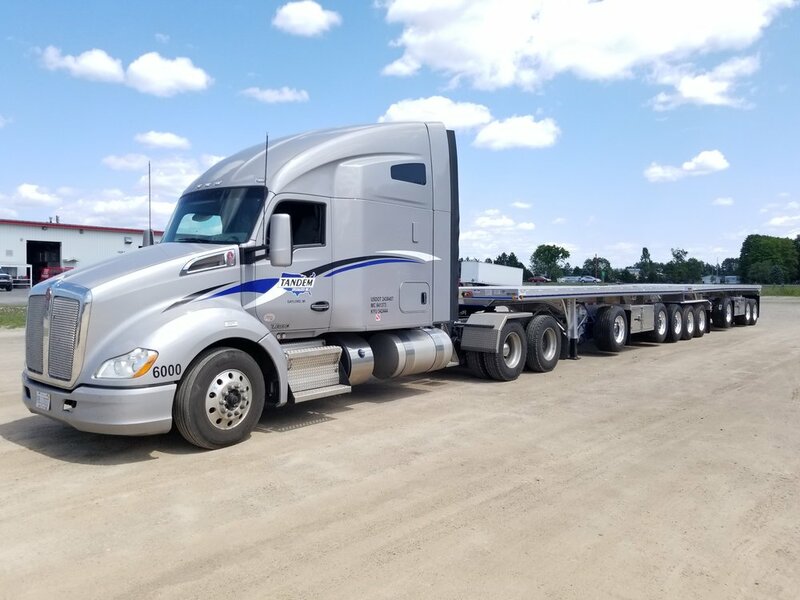 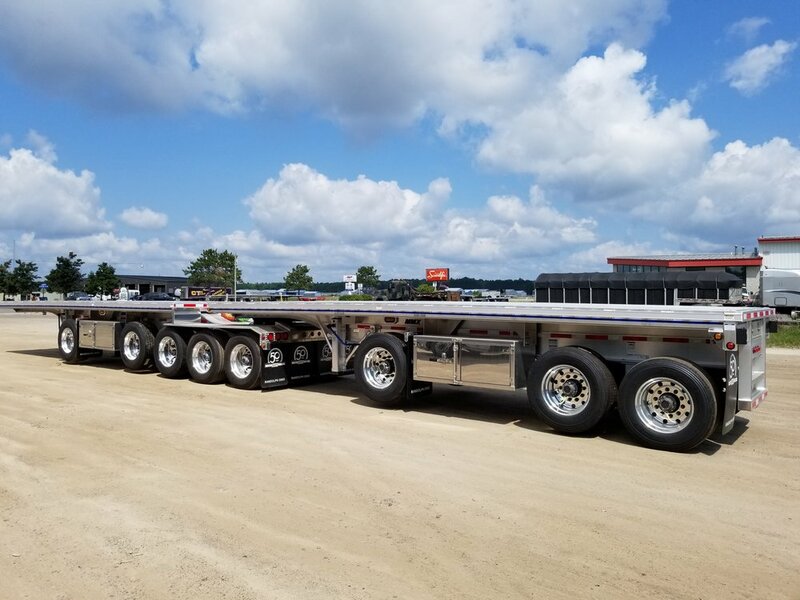 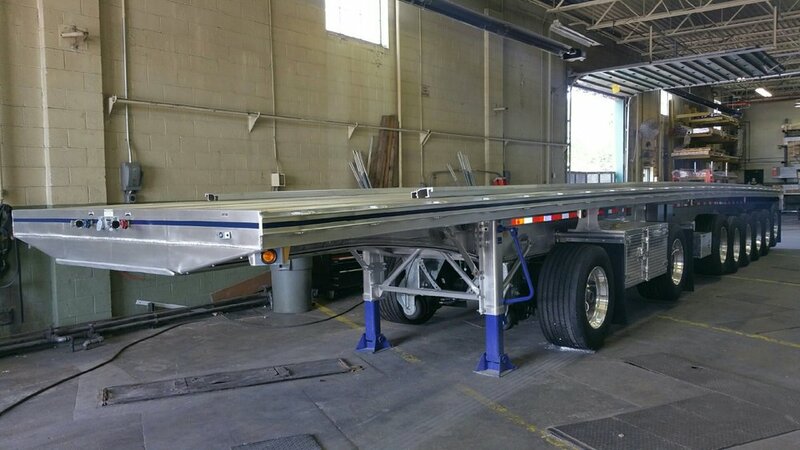 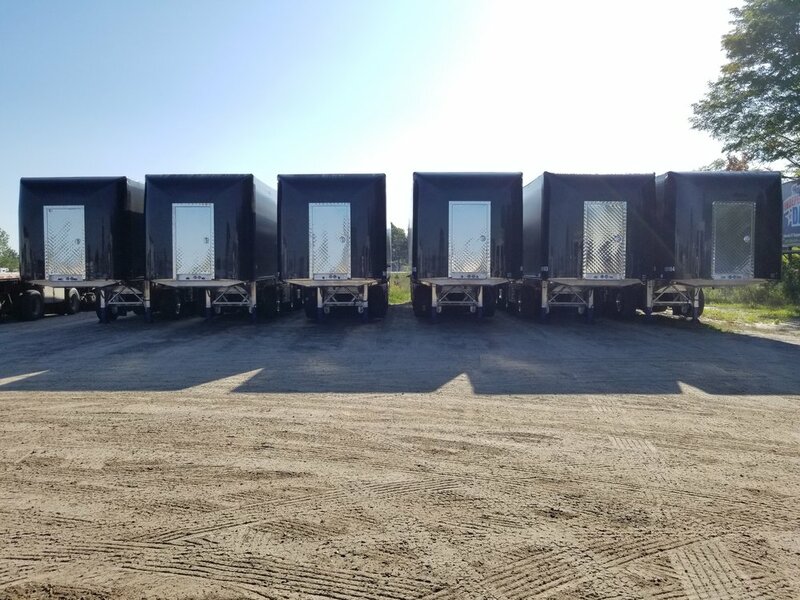 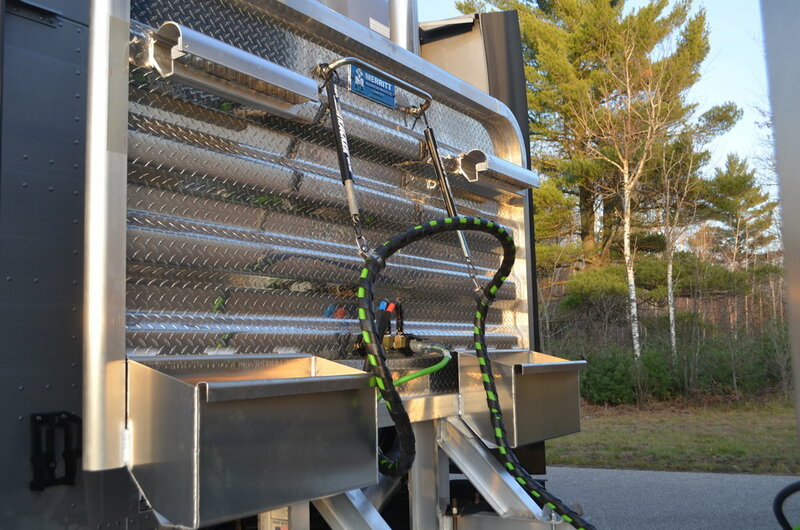 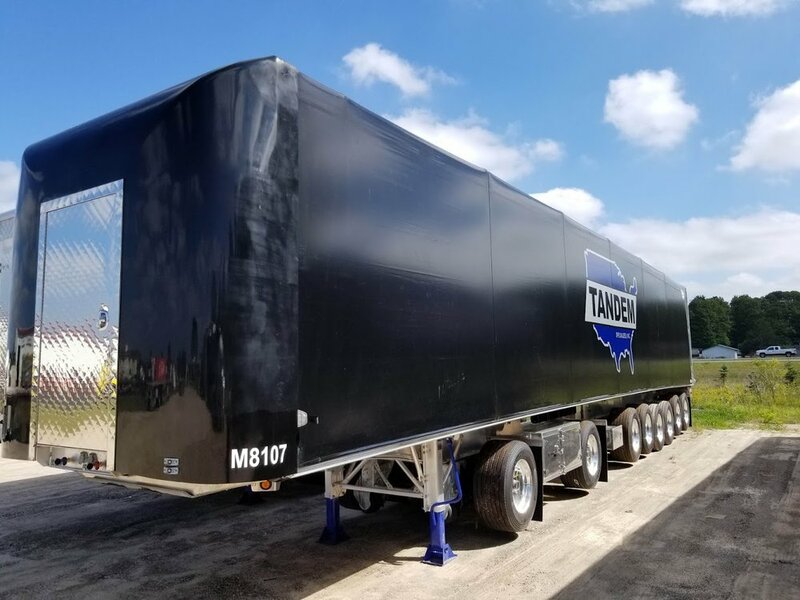 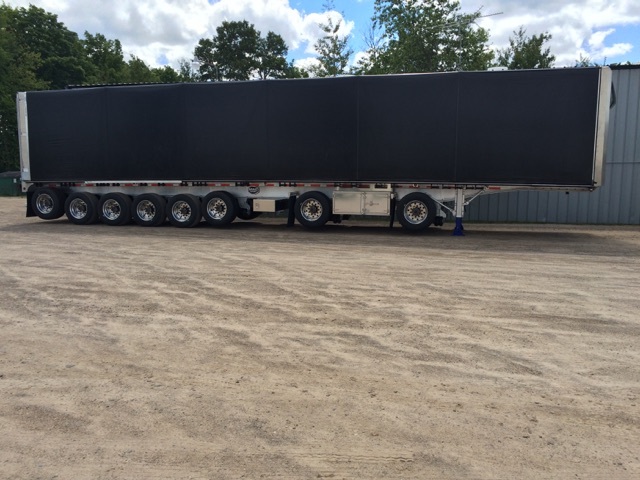 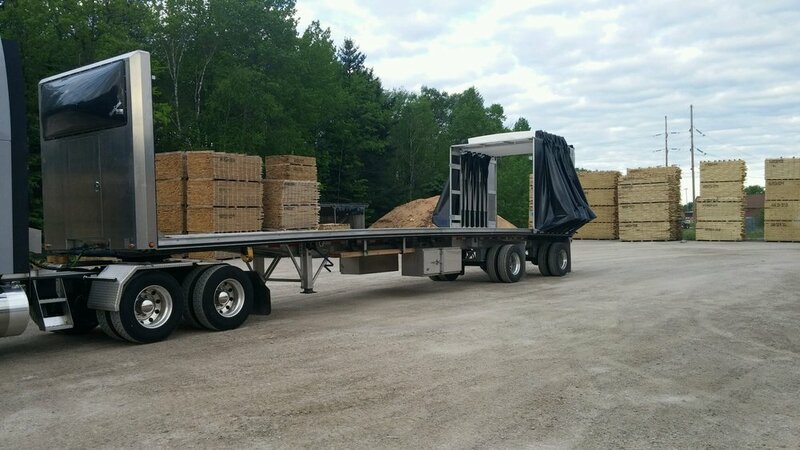 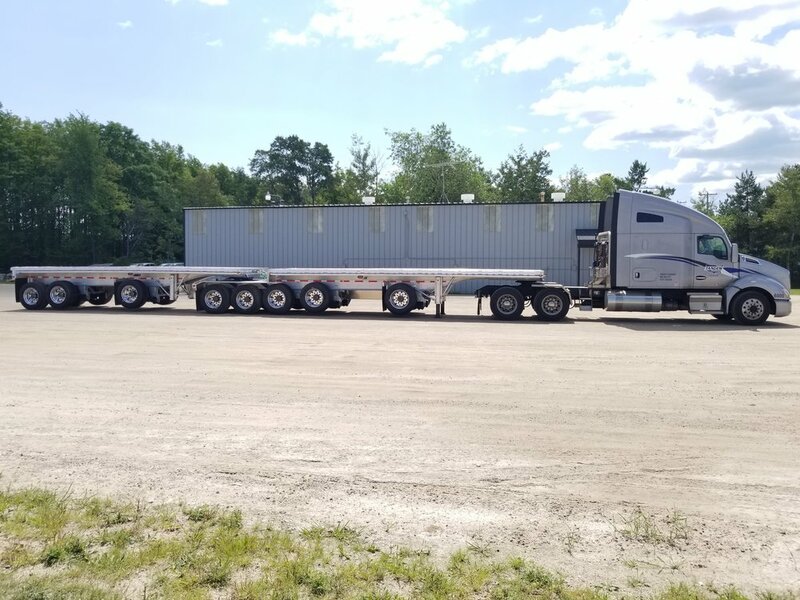 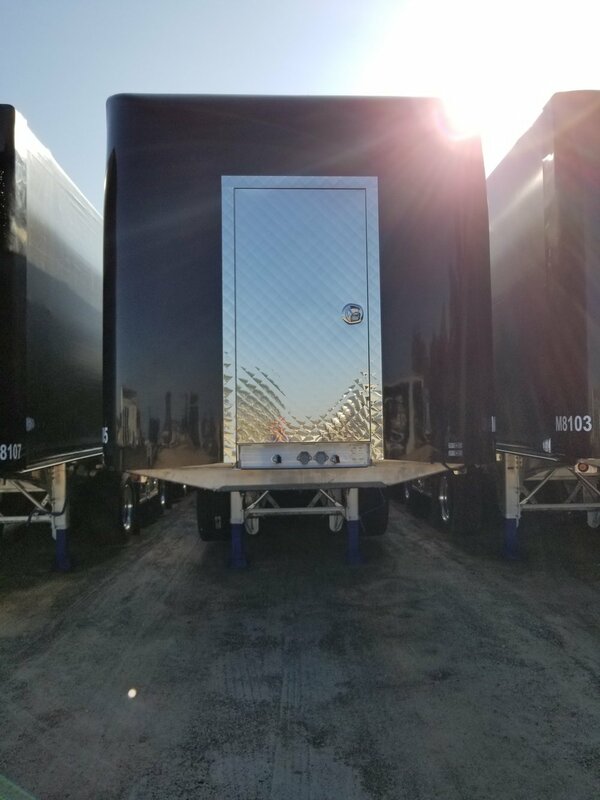 East and Mac trailers include 2-axle spreads, 7 and 8 axle heavy-haul trailers with sliding tarp systems; including Kenworth, Freightliner and Mack trucks. 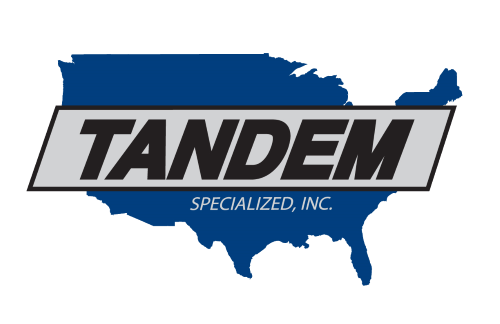 Take a look and see for yourself what Tandem can do for you. 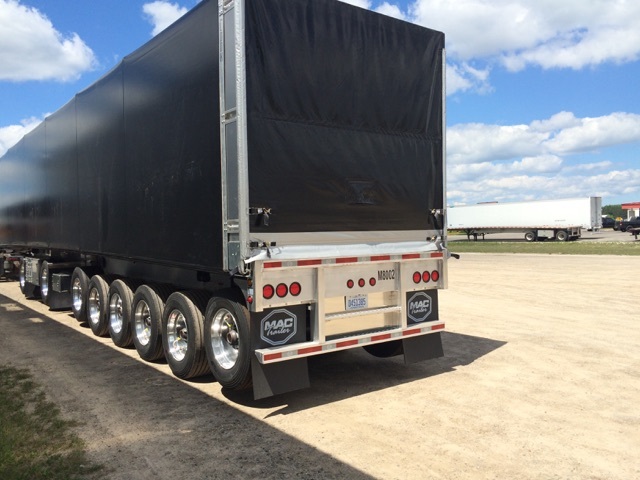 If you have questions, or would like to book a truck please contact us here. 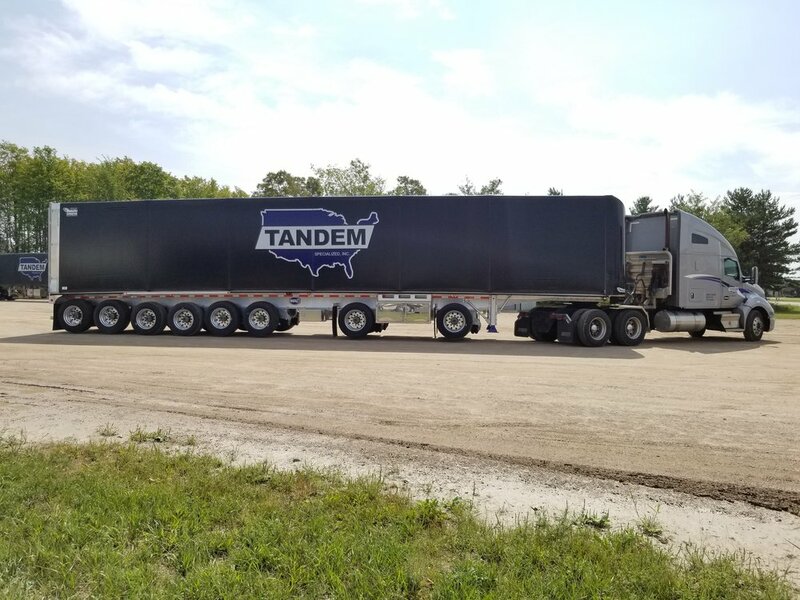 Tandem is a "Family" of companies and people. 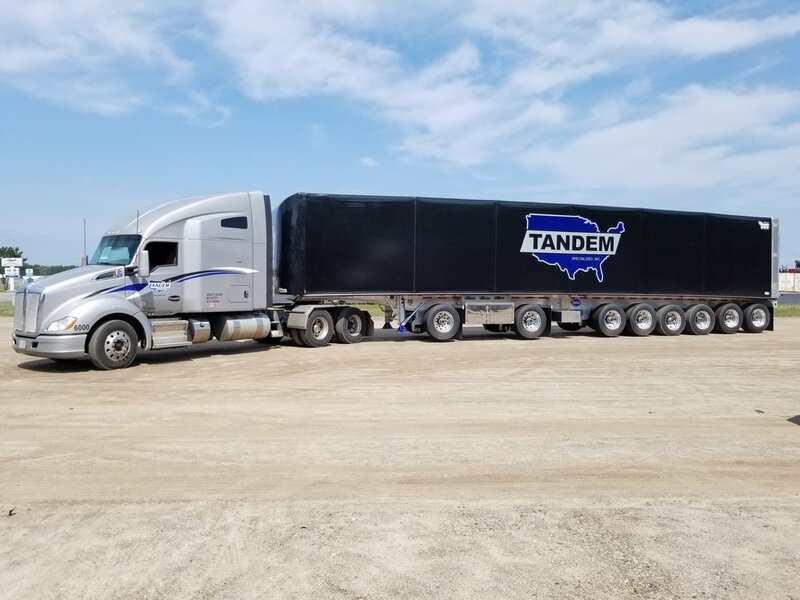 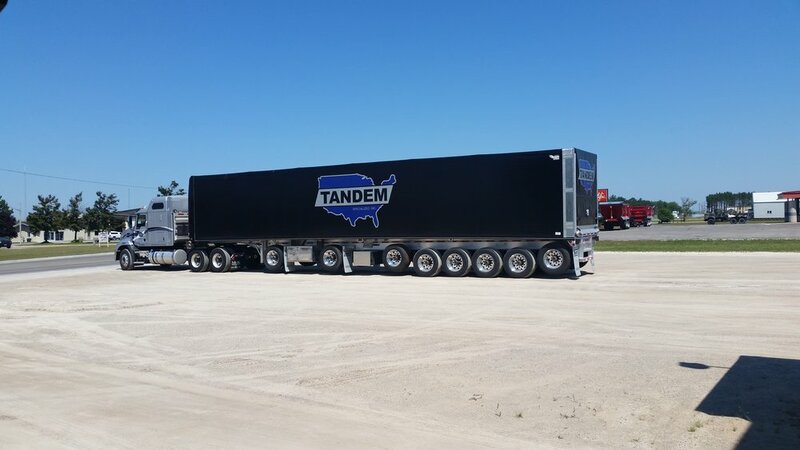 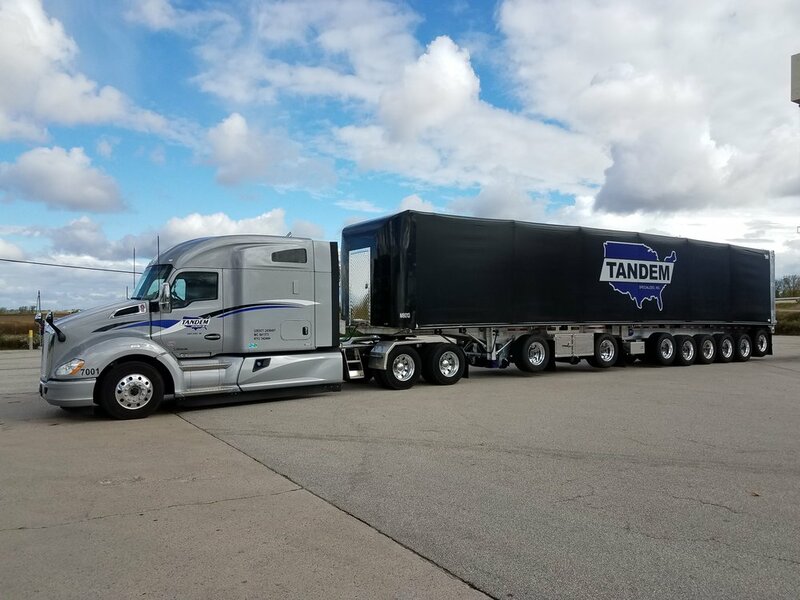 In order to better serve our customers we have a sister company, Tandem Logistics, that manages freight brokerage and logistics services for our customers. 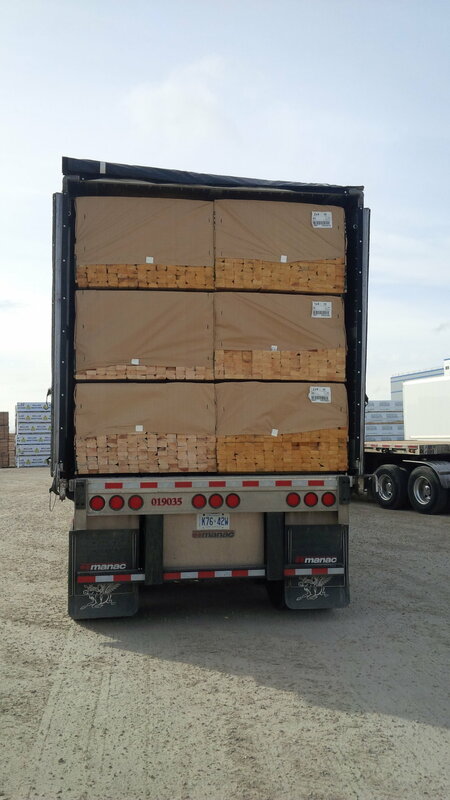 Our logistics team works with carriers that meet our industry leading standards of safety and customer service. 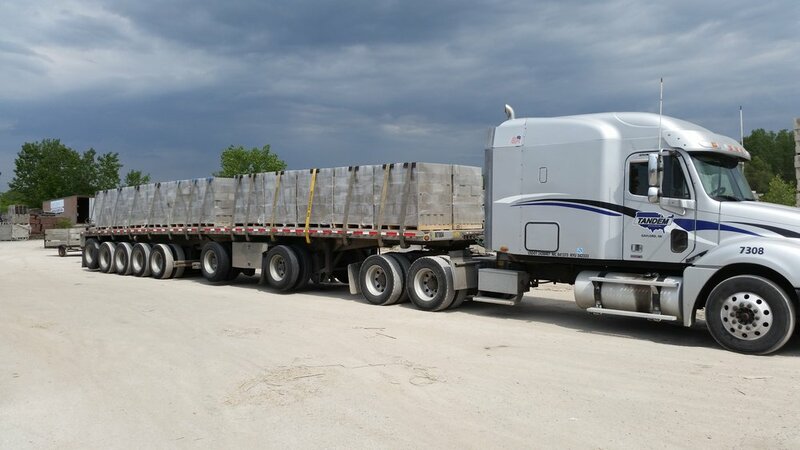 Making sure that our customers' freight is moved on time, every time. 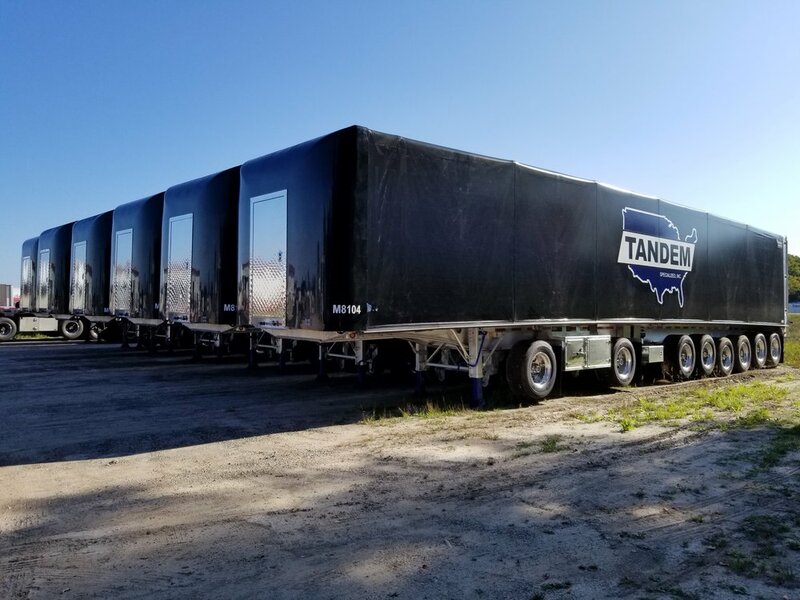 Contact us today to start moving freight and help grow your business.